The RCom stock plummeted 12.12 per cent to Rs 10.15 on BSE. 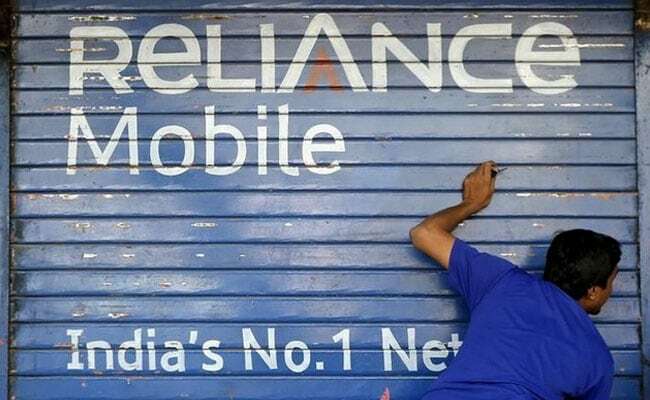 New Delhi: Reliance Communications (RCom) said on Wednesday that it is not making any payment to lenders or bond-holders for the time being as it is under 'standstill period' with invocation of strategic debt restructuring scheme and working on asset-monetisation. In a regulatory filing, the telecom operator said that is in standstill period till December 2018 pursuant to the SDR (Strategic Debt Restructuring) guidelines. "The Company has also announced various asset sales and a comprehensive debt resolution plan, as advised per our earlier letter dated 30th October 2017. Accordingly, for the time being, no payment of interest and/or principal is being made to any lenders and/or bondholders of RCom," the Anil Ambani led firm said in a BSE filing. The filing was in response to query of the stock exchange on report around RCom defaulting on payment of a US dollar bond. On October 30, RCom said that it plans to pay debt of 27,000 crore through asset monetisation, Rs 7,000 crore through equities and carry forward debt of Rs 6,000 crore to new business. The company has said that it plans to implement its debt resolution proposal within the standstill period.